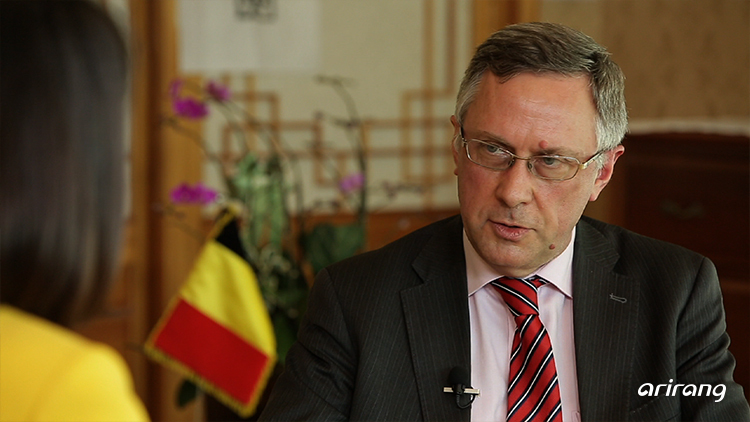 This week on ‘THE DIPLOMAT,’ we’ll meet with the Belgian ambassador to South Korea, Peter Lescouhier, and talk about the royal visit of the King and Queen of Belgium to Korea in March, a visit that’s happened after 27 years. We’ll also delve into the outcome and expected impact of this visit. 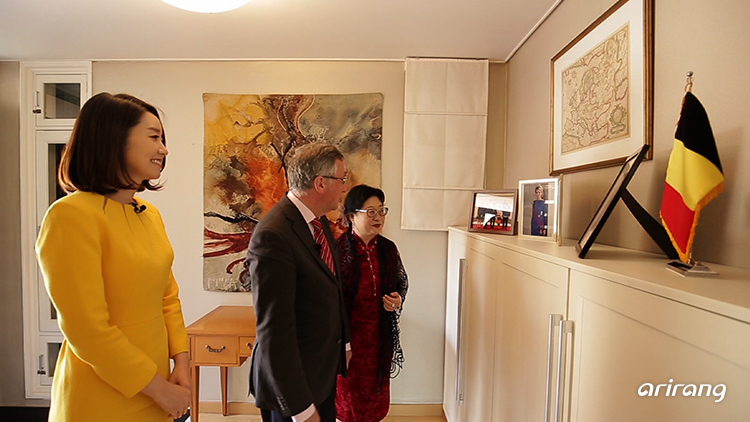 We’ll also be sharing the first ever Belgian life festival in Korea, and delve into the special relations between the two countries that has beeb developing since the Korean War, as well as the growing popularity of Taekwondo in Belgium.